Something about the new Christmas John Lewis advert just seems a bit off. We have a lonely penguin - Calvin and Hobbes style. 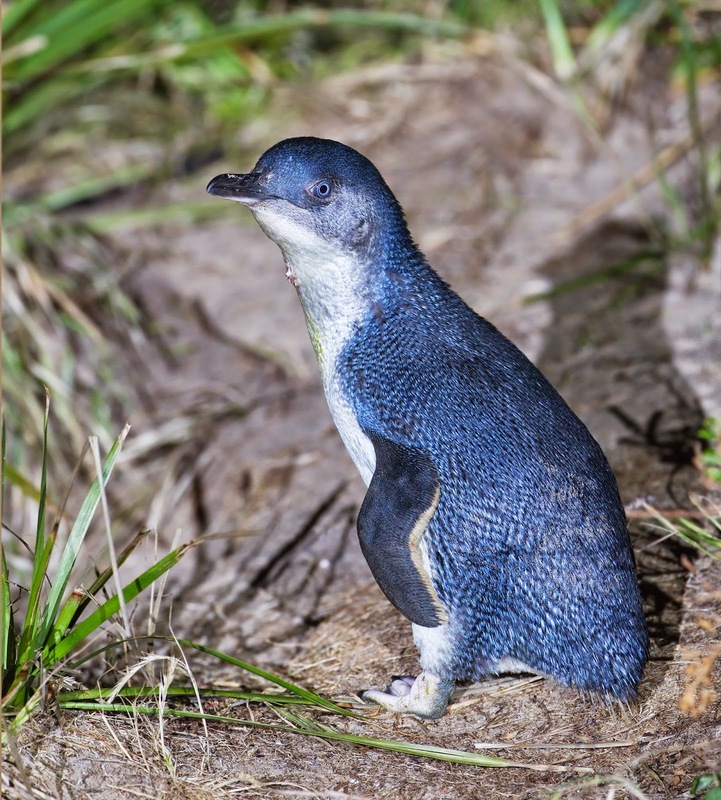 The gender of the penguin is not explored. However it is a lonely penguin. But don't worry John lewis have the answer. A mail order bride/groom to bring happiness to the saddest Spheniscidae (yeah I had to look that up). And of course it is a match made in heaven. Okay I understand that it is just a stuffed penguin. That's the reveal. But the penguin was human enough for us to identify with its feathered feelings. And with issues of human trafficking in many peoples minds at the moment John Lewis have made me if anything a Little Blue. @EdwardBGreen nothing says "Christmas" like the romance of a mail order penguin bride.